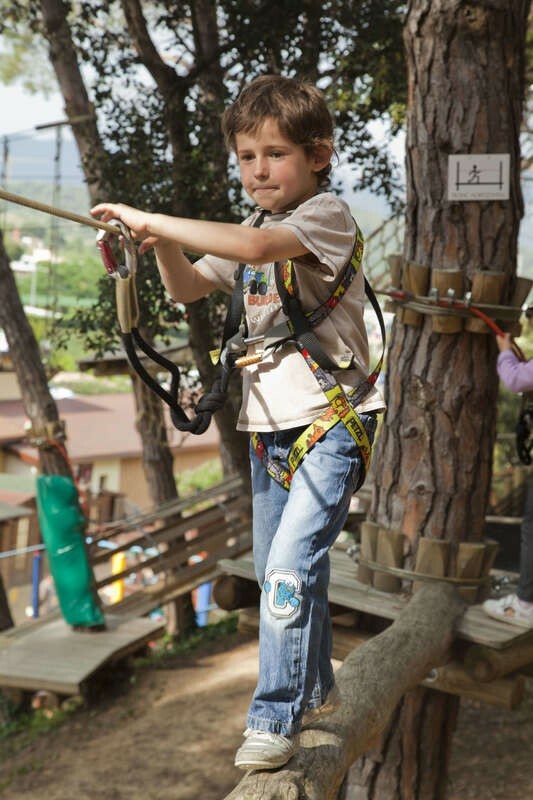 The finest tree adventure park, suitable for all ages. 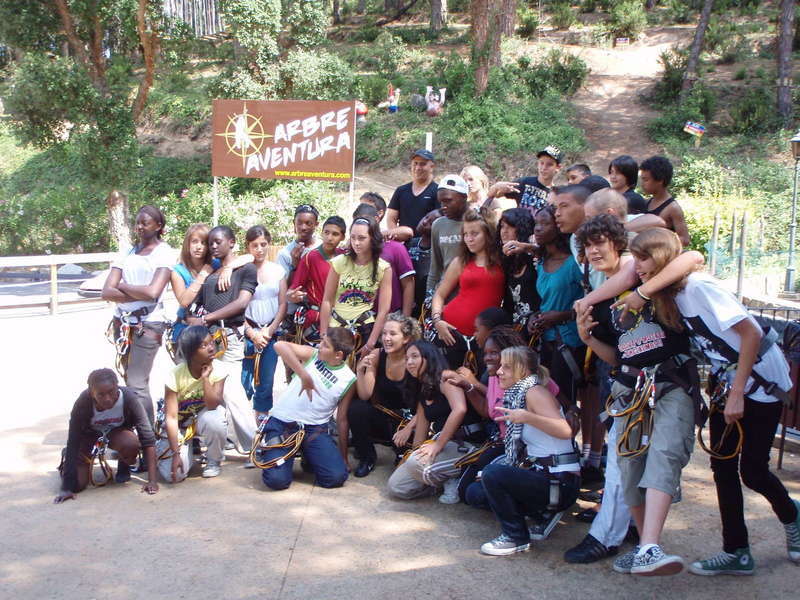 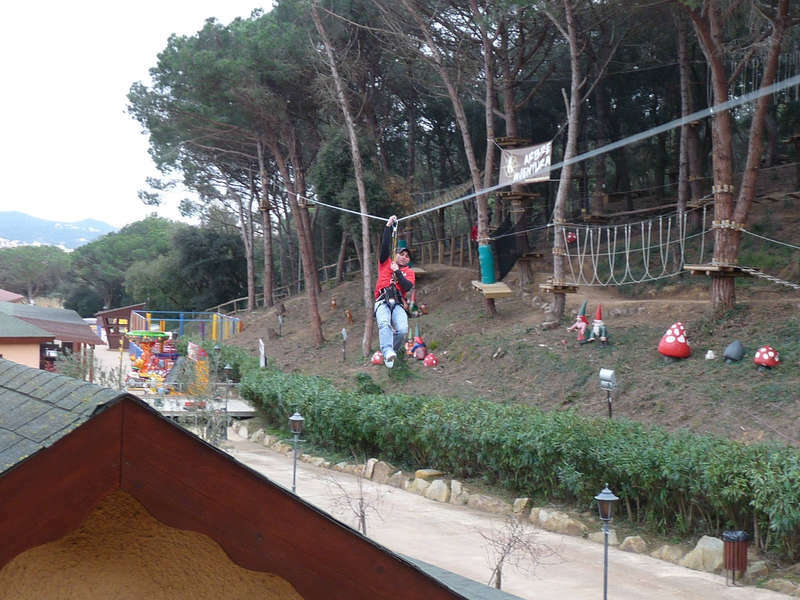 ArbreAventura is a natural multi-activity park offering outdoor activities in contact with nature and trees. 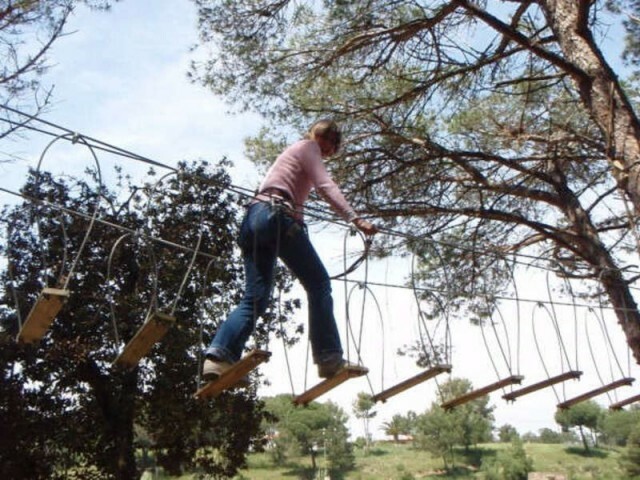 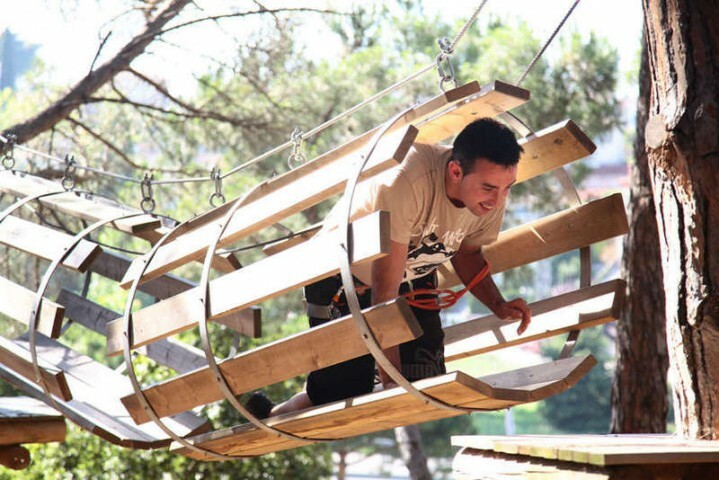 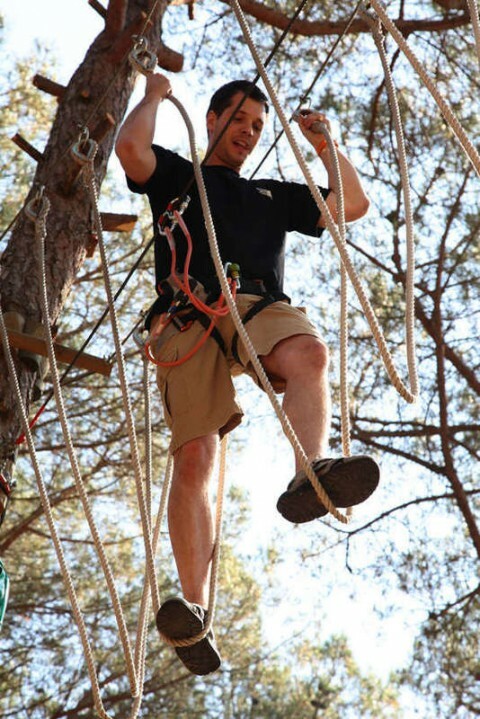 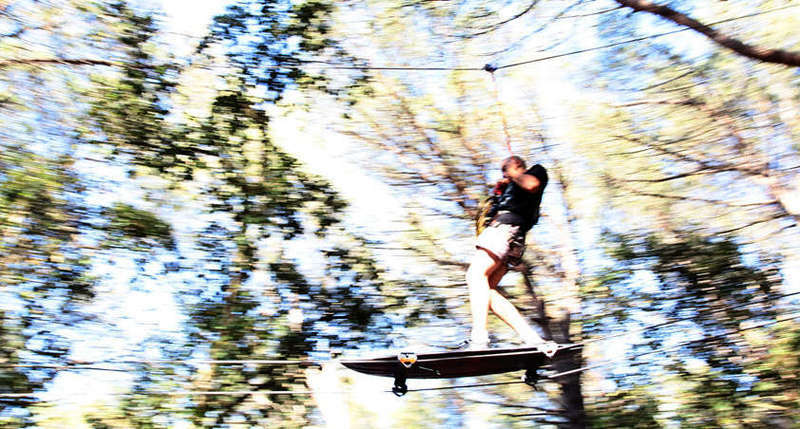 It combines fun and adventure in a natural environment through different circuits composed of wooden platforms, zip lines, suspension bridges, balance trunks, complicated steps, nets connecting the trees and plenty more, ensuring endless fun. It is suitable for all ages, from children aged 3 years old to adolescents and adults. 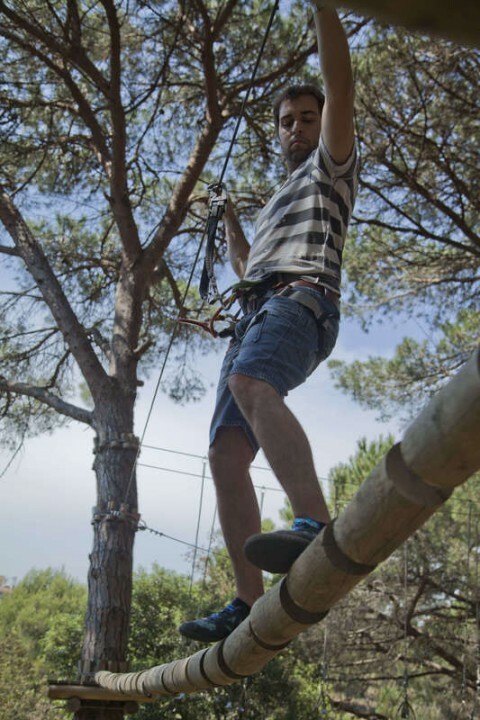 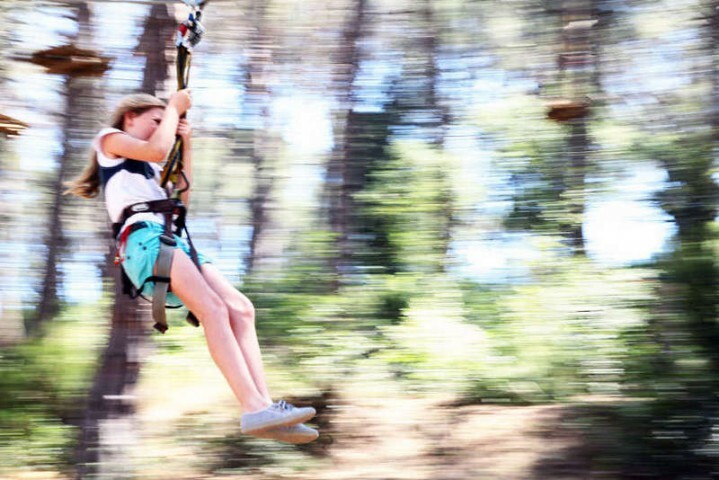 Located in Lloret de Mar, and just a 60-km drive from Barcelona, ArbreAventura is the ideal place in Catalonia for adventure tourism.